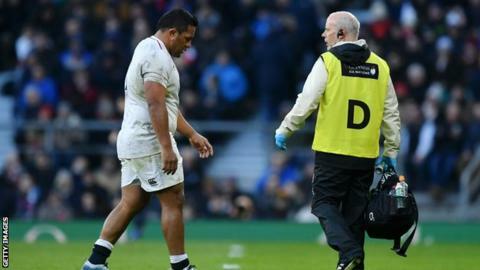 With both Vunipolas and Manu Tuilagi running riot in the opening two rounds of the Six Nations, England had looked an infinitely more powerful and dynamic side to the one which struggled in 2018, so Mako’s injury is a significant setback. The prop was astonishingly good in England’s ambush of Ireland in Dublin, and while Ben Moon and Ellis Genge have performed admirably when called upon, Moon can’t match Vunipola’s all-round game, while Genge is still raw. With Leigh Halfpenny declared fit and Vunipola ruled out, Wales fans will feel a little more positive about their chances of halting the English juggernaut.